Whether you’re going on a road trip or leavin’ on a jet plane, figuring out what to bring always takes longer than you think. So, to give you more time to focus on planning the perfect itinerary, we’ve taken care of the packing for you. We pulled together 29 essentials that will work whether you’re going to Grand Cayman or Grand Rapids. From space-saving beauty necessities to multi-purpose clothing to those little fundamentals that may not even be on your radar, you’ll be set for weeks — even if you’ve only got a few days to spare. 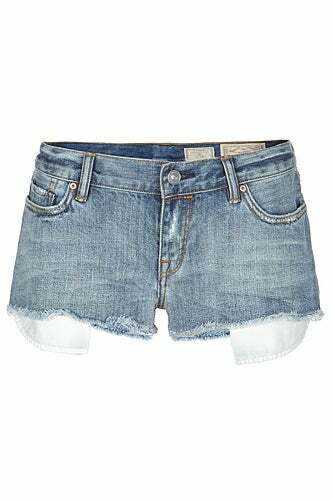 All Saints Haru Lowe Shorts, $95, available at All Saints. ASOS Maxi Dress in Floral Print With Tiers, $101.82, available at ASOS. 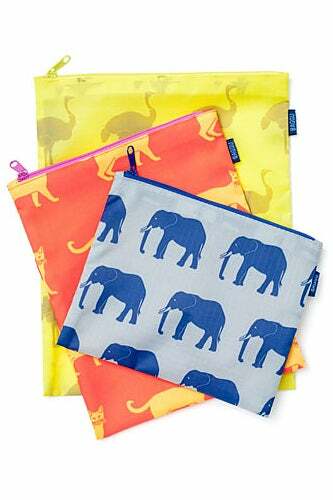 Baggu Zipper Bag L, $16, available at Baggu. 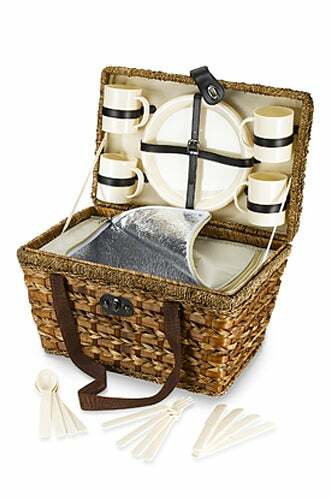 Bed Bath and Beyond Bamboo 21-Piece Insulated Picnic Basket, $39.99, available at Bed Bath and Beyond. 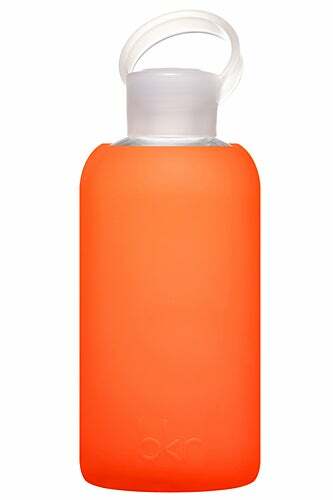 bkr Water Bottle, $28, available at bkr. 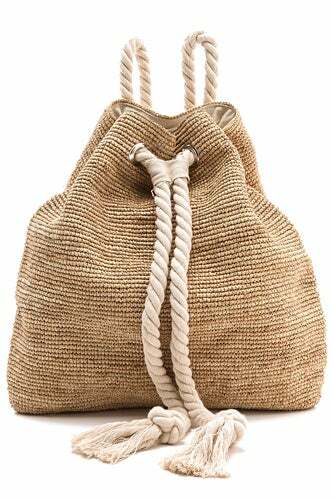 Bop Basics Raffia Crochet Backpack, $115, available at shopbop. 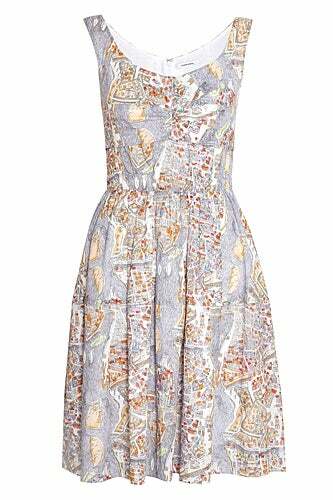 Carven Paris Map Print Cotton Dress, $549.99, available at My Wardrobe. 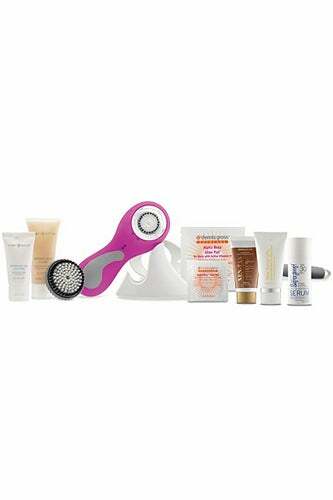 Clarisonic Summer Essentials Sun Set, $225, available at Nordstrom. 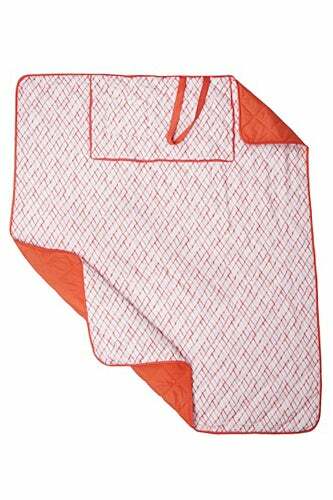 Evergreen 4-Person Picnic Blanket, $19.99. available at Target. 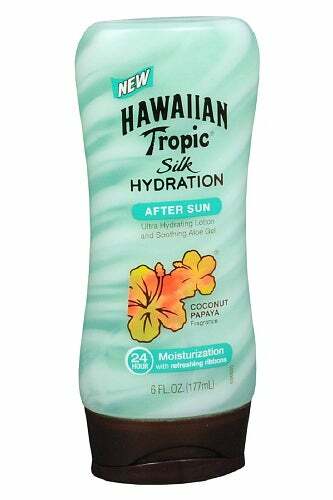 Hawaiian Tropic Silk Hydration After Sun Lotion, $6.79, available at Drugstore.com. 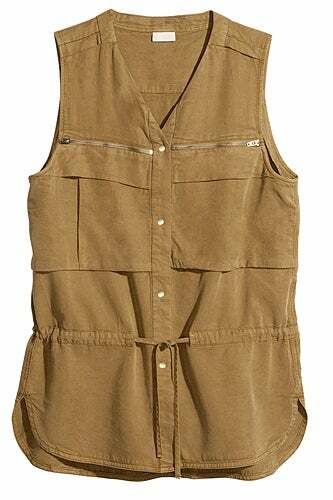 H&M Lyocell Vest, $39.95, available at H&M. 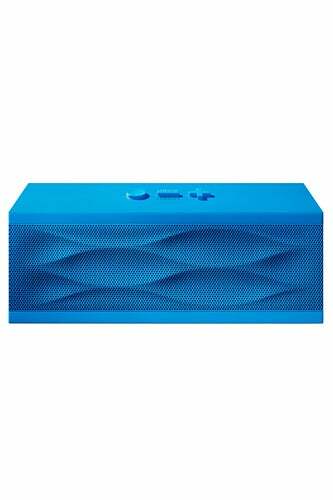 Jawbone Blue Wave Jambox, $179, available at Jawbone. 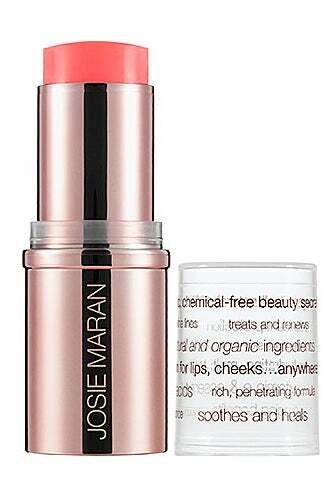 Josie Maran Argan Color Stick, $22, available at Sephora. 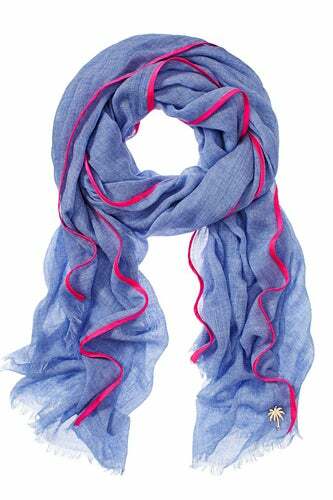 Juicy Couture Chambray Scarf, $68, available at Juicy Couture. 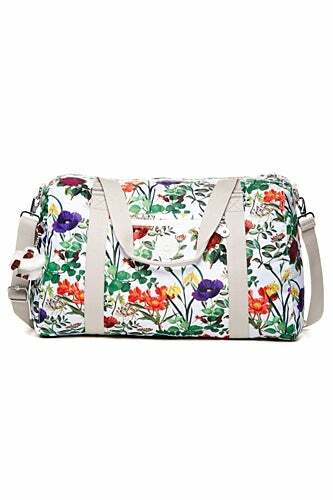 Kipling Itska Duffle Bag, $139, available at Kipling. Lomography Fisheye No. 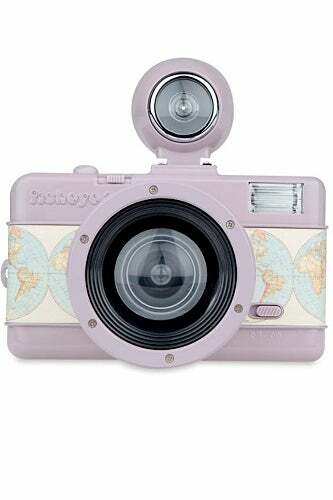 2 Voyager Camera, $89, available at Lomography. 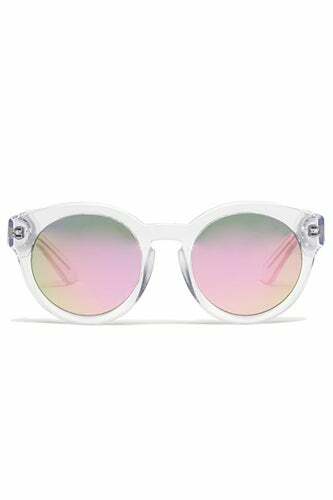 Madewell Hepcat Shades, $55, available at Madewell. 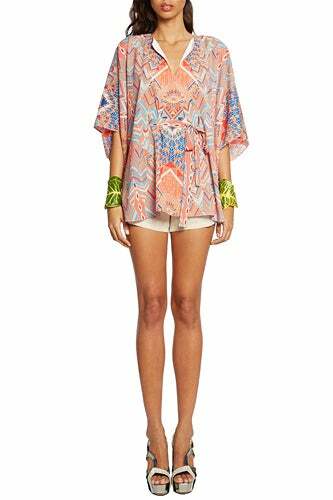 Mara Hoffman Poncho Top, $220, available at Mara Hoffman. 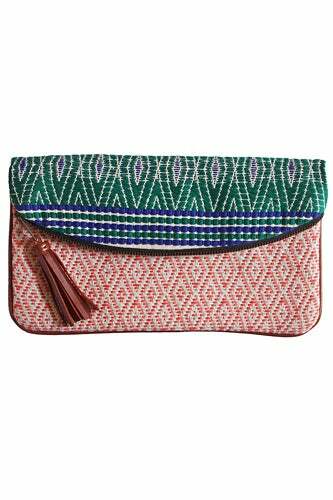 Mercado Global Ixil Diamond Brocade Marabella Clutch, $78, available at Mercado Global. Monica Nador Drumbeat Bikini (top and bottom $44 each), available at Anthropologie. 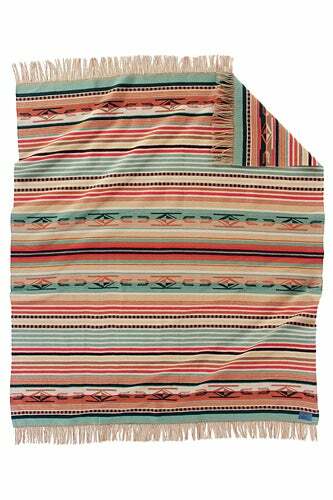 Pendleton Jacquard Throw, $135, available at Opening Ceremony. 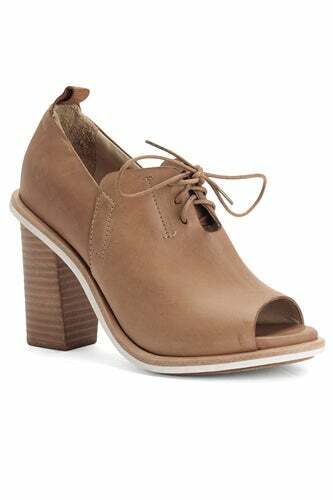 Rag & bone Buckley Open Toe Boot, $550, available at rag & bone. 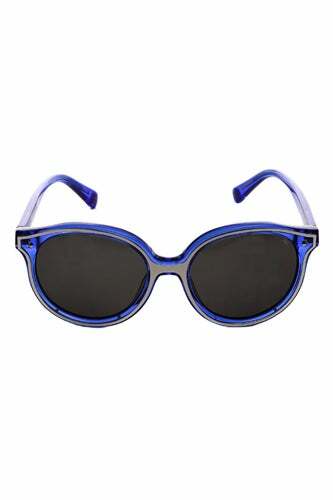 Rebecca Minkoff Cornelia Sunglasses, $180, available at Rebecca Minkoff. 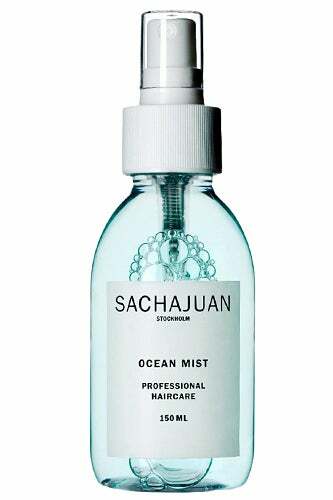 Sachajuan Ocean Mist, $28, available at Barneys New York. 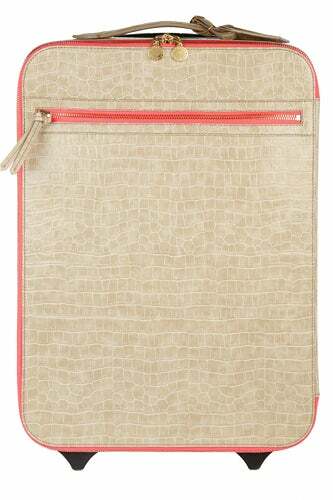 Stella McCartney Faux Crocodile Suitcase, $1,880, available at Net-A-Porter. 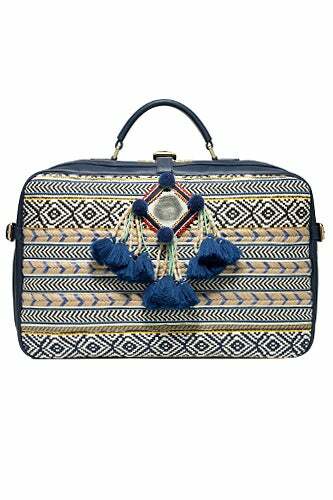 Tory Burch Priscilla Mochile Suitcase, $750, available at Tory Burch. Tumi Leather Snap Case for iPad Mini, $95, available at Tumi. 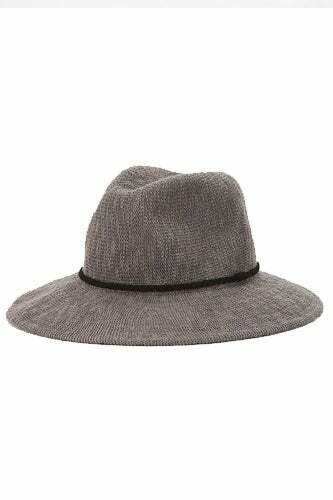 Urban Outfitters Nubby Floppy Panama Hat, $32, available at Urban Outfitters. 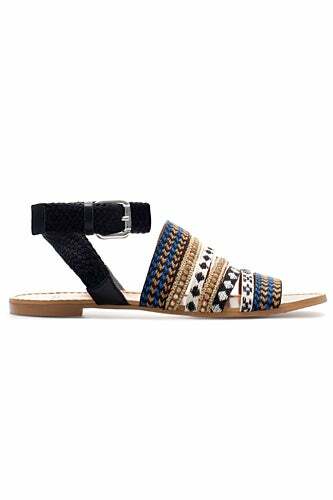 Zara Ethnic Flat Sandals, $79.90, available at Zara.